JUST OPENED. “Visit the Zoo Podcast” Host and Author, Frederick Fichman, is pleased to announce the opening of an additional “Visit the Zoo Podcast” merchandise store on Amazon. The nameplate of this store is “ZOOZWEAR.” and can be found on Zazzle.com and Amazon.com. The Zazzle store can be found at www.zazzle.com/zoozwear. 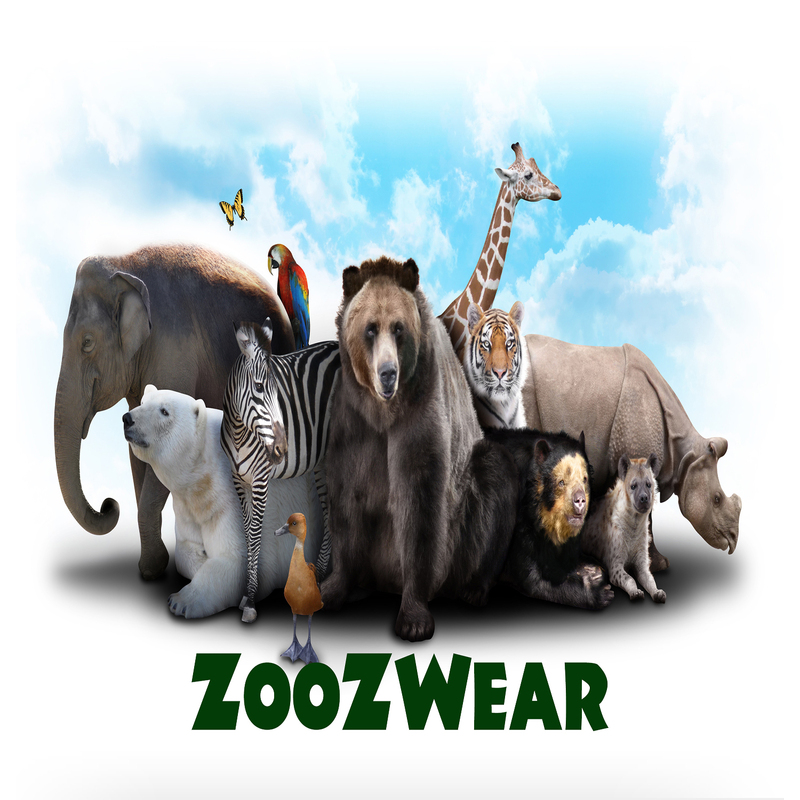 The Amazon ZooZwear can be found by going to the Amazon.com site and typing in the word “zoozwear” in the search bar. Quick links can be found at the “Visit the Zoo Podcast” web site at www.zooanimals.info and clicking on the top tabs: Merchandise on Zazzle and Merchandise on Amazon. The collection of photographic images, fine-art animal watercolors, and illustration are included in the catalog. The images are derived from photography and descriptions found in Author Fichman’s 12 book 120 animal “Visit the Zoo” series of Kindle book, print books, audio books, DVD, and podcast. The “Visit the Zoo Podcast” has been producing and releasing weekly episodes since October, 2017. The podcast is available on Apple iTunes, 12+ podcast distribution sites, and hosted by Podcast Websites at www.zooanimals.info. The podcasts include a set-segment schedule of zoo/animal news, mystery animals sounds, animal description reads, animal poetry and quotations, plus a few surprises along the way. The entire line of “Visit the Zoo” Kindle books, print books, audio books, and DVD, are also available on Amazon. The image merchandise catalog increases each week on the Amazon Zoozwear store with a back-library of hundreds of images available for the merchandise site ZooZwear.